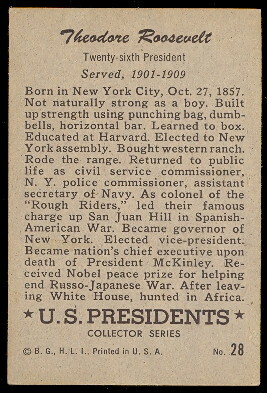 The 1952 Bowman U.S. Presidents issue features the first thirty four presidents of the United States. 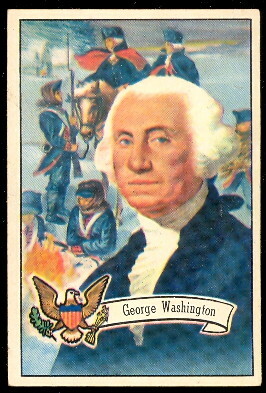 There are 36 cards the set and the cards measure 2-1/2" x 3-1/2" in size. 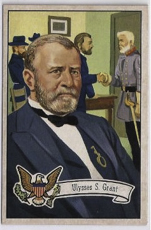 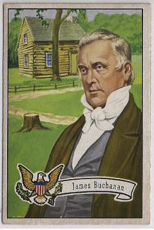 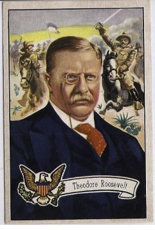 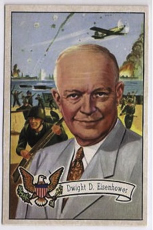 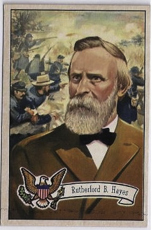 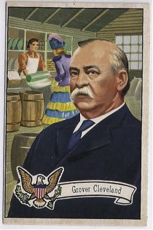 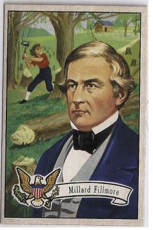 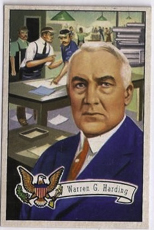 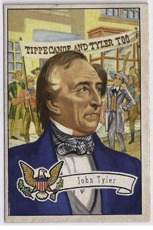 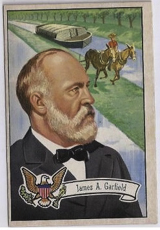 The cards have color portraits of the presidents on the front and the backs have biography information.